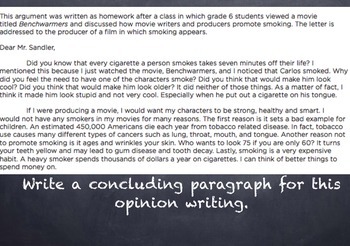 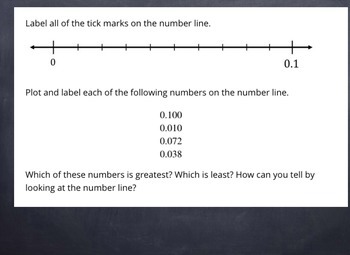 CAASPP review questions for math and language arts. 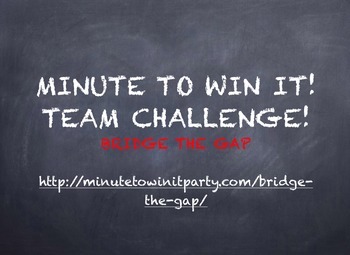 Students are in Minute to Win It teams and every team member must answer each question. 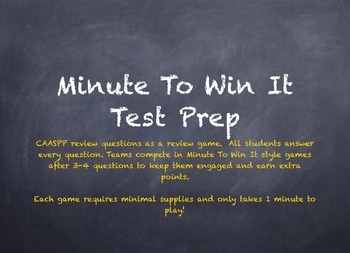 After 4-5 questions, there is a Minute to Win It style game for teams to earn extra points.